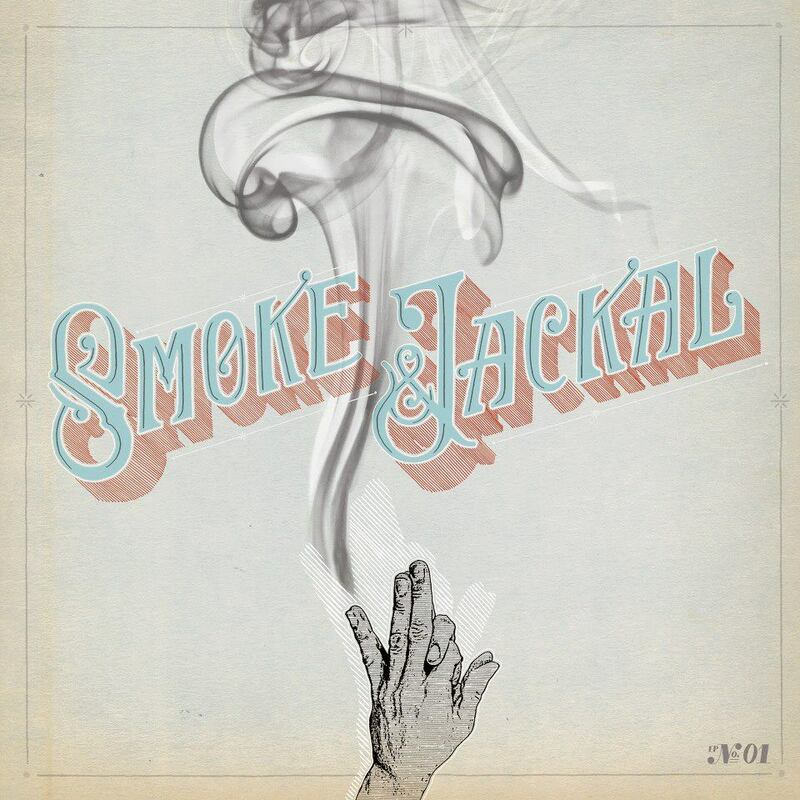 Smoke & Jackal - "Fall Around"
Not sure how I did not hear about this project called Smoke & Jackal, which features Kings of Leon bassist Jared Followill and Mona frontman Nick Brown, but glad I came across it. The duo are releasing their debut six track EP1 on October 16th via RCA, but released a new song called "Fall Around." The track is heavy on the machine drum with bass that swirls around it. 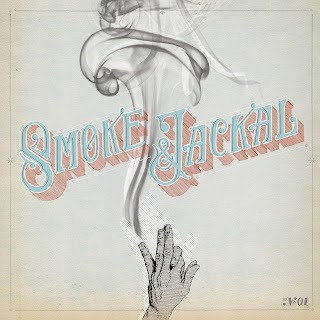 Quite the interesting, yet catchy tune from the pair. Stream it below. Catchy is correct! No Tell is my current fav!